The Spirit of excellence and impart quality technical education that fosters learning and research. Welcome to the new and innovative portals of the technical and engineering education, RAJALAKSHMI INSTITUTE OF TECHNOLOGY. 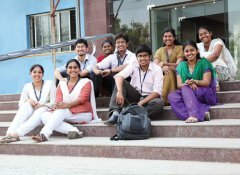 The college is ideally located at Kuthambakkam, near Poonamallee, Chennai. Education today is an indispensable springboard to advancement. We at Rajalakshmi Institute of Technology have dedicated ourselves to impart the technical and engineering education at its best. The strength and uniqueness of the college stems from its dedicated and committed faculty. With an unparalleled and genuine concern of for students they provide great inspiration and motivation to the students. Education today is an indispensable springboard to advancement. We at Rajalakshmi Institute of Technology have dedicated ourselves to impart the technical and engineering education at its best. We strive to provide the students with the right environment to acquire knowledge, the spirit of excellence and to impart quality technical education that fosters learning and research. Rajalakshmi Institute of Technology is determined to spawn creative, highly employable, disciplined and competent Global Citizens. CONGRATS University Rank Holders 2013-2017. 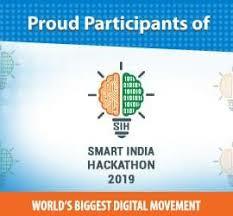 Interested in #ArtificialIntelligence TCS has launched #TCSInnonvate 18-a digital technology contest in ties with #Kurukshetra2018- An international Techno-Management fest of College of Engineering,Guindy. You could win exciting cash prizes & Internship opportunities in AI. We hearty congratulate Mr.V.Giridhar Srinivasan of IV year ECE has won the 1st prize and Ms.A.Amritha of IV ECE has won the 2nd prize in collegiate Oratorical competition organized by Mylapore Academy,chennai held on 28.7.17 &30.7.17. CONGRATS 110 students of RIT (2017 Passing out Batch) are selected through Tata Consultancy Services (TCS) campus recruitment process held on 28th & 29th Sep 2016. CONGRATS University Rank Holders 2012-2016. 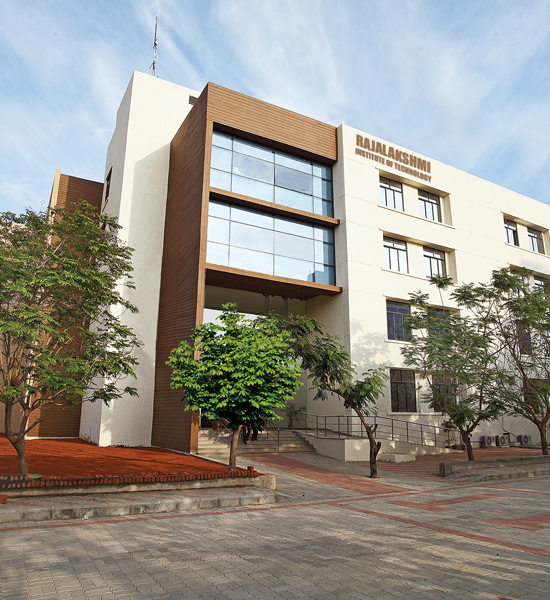 VMWARE IT Academy Rajalakshmi Institutions has been recognized as VMWARE IT Academy..